The world of Formula 1 - eleven teams, five current world drivers’ champions and over fifteen records broken by just one man, Sebastian Vettel who has one of the most exclusive jobs in the world, with just 21 other colleagues. 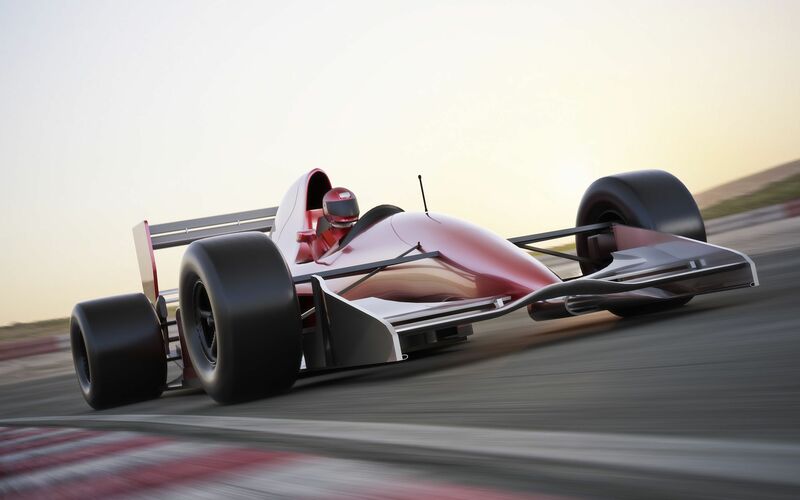 Formula 1 is s fascinating, exhilarating, and high-octane sport like no other. 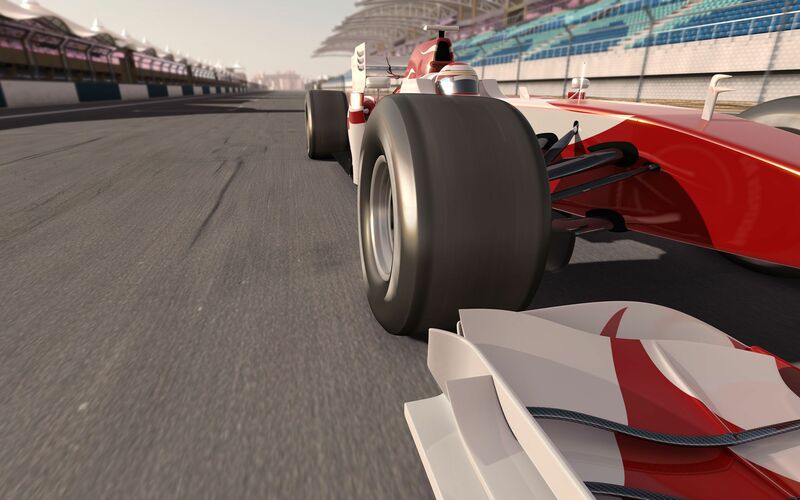 The glamour, drama, intrigue and technology – Grand Prix Racing explores all of this and more from the world of F1.